Stand out from the crowd with a little piece of Scottish luxury! 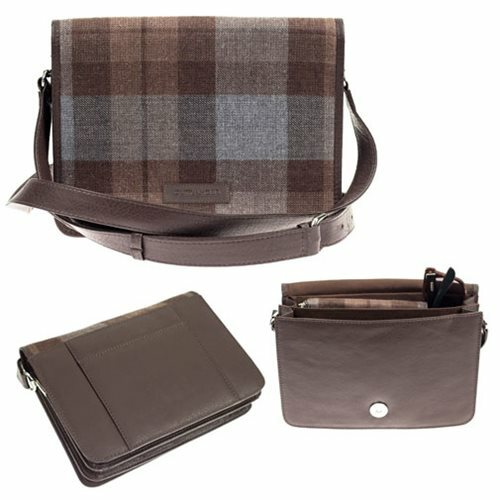 The Outlander Sassenach Shoulder Bag is a versatile and practical day bag to catch the eye of a Scottish Lad in hopes to hear a term of endearment like Sassenach! Inside this bag, you’ll find 2x large compartments and a zip pocket. Use the external pocket on the back side for quick access during daytime engagements. Measures approximately 8 1/2-inches long x 6 3/4-inches tall.